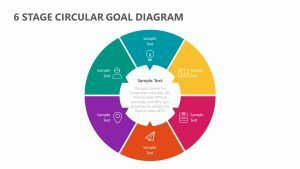 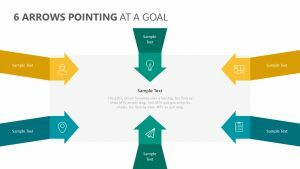 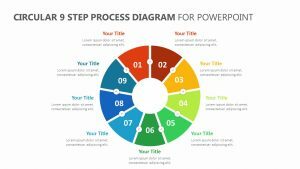 Lay out the eight most important steps in regard to your project with the 8 Step Circular Arrow Diagram for PowerPoint. 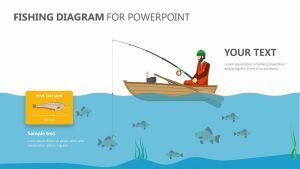 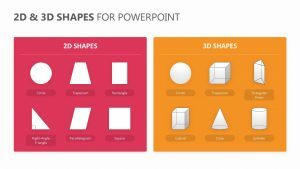 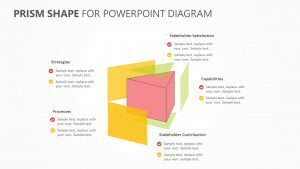 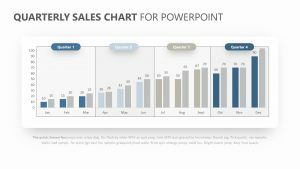 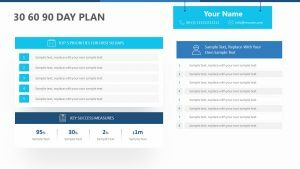 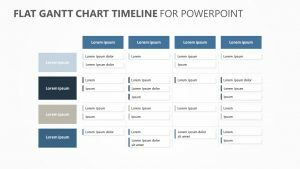 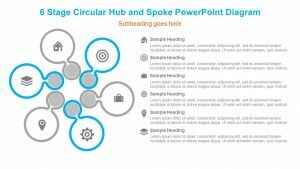 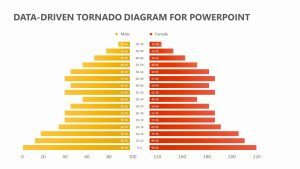 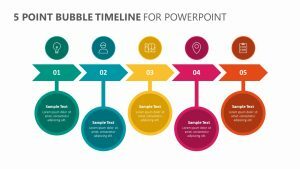 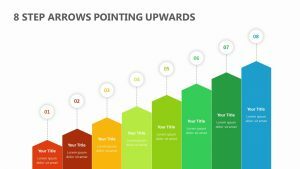 The 8 Step Circular Arrow Diagram for PowerPoint is a group of four fully editable PowerPoint slides, each of which possessing the ability to be altered according to your needs. 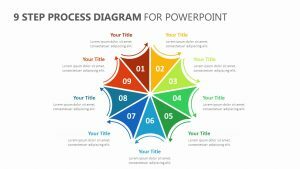 There are eight different triangular-shaped pieces on the slides that are arranged in such a way that they form a circle around the cog in the center. 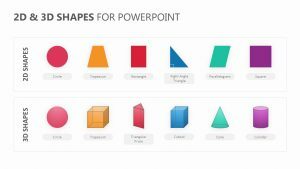 Each one comes with its own colors and icons as well as a space for a subtitle and text off to the side.